Book Lovers 4Ever: Joanna Chambers' Merry & Bright, Release Blitz ! 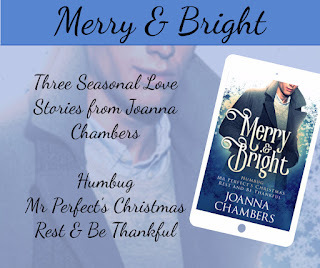 Joanna Chambers' Merry & Bright, Release Blitz ! Quin Flint is unimpressed when his gorgeous colleague, Rob Paget, asks for extra time off at Christmas. As far as Quin is concerned, Christmas is a giant waste of time. Quin’s on the fast track to partnership, and the season of goodwill is just getting in the way of his next big project. 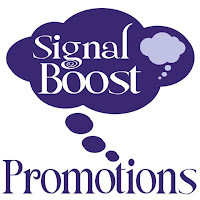 But when Quin’s boss, Marley, confiscates his phone and makes him take an unscheduled day off, Quin finds himself being forced to confront his regrets, past and present, and think about the sort of future he really wants…and who he wants it with. 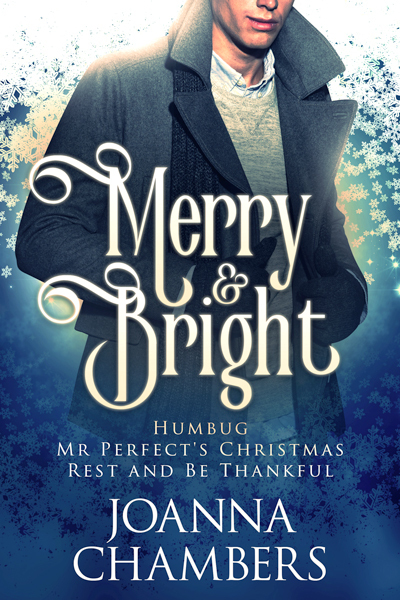 Sam Warren’s new job hasn’t been going so well so the last thing he’s in the mood for is the obligatory office Christmas party, particularly since Nick Foster’s going to be there. Nick–the guy whose shoes Sam has been trying to fill–seems to take very opportunity to point out where Sam’s going wrong. But when Sam receives an unexpected Secret Santa gift at the party, he’s forced to question his assumptions about his rival. Could it be that he’s been misinterpreting Nick’s actions all along? And is it possible that his reluctant attraction to Nick is reciprocated? Things haven’t been going well for Cam McMorrow since he moved to Inverbechie. His business is failing, his cottage is falling apart and following his very public argument with café owner Rob Armstrong, he’s become a social outcast. Cam needs to get away from his troubles and when his sister buys him a ticket to the biggest Hogmanay party in Glasgow, he can’t leave Inverbechie quick enough. But when events conspire to strand him in the middle of nowhere in a snowstorm, not only is he liable to miss the party, he’ll also have to ask his nemesis, Rob, for help.